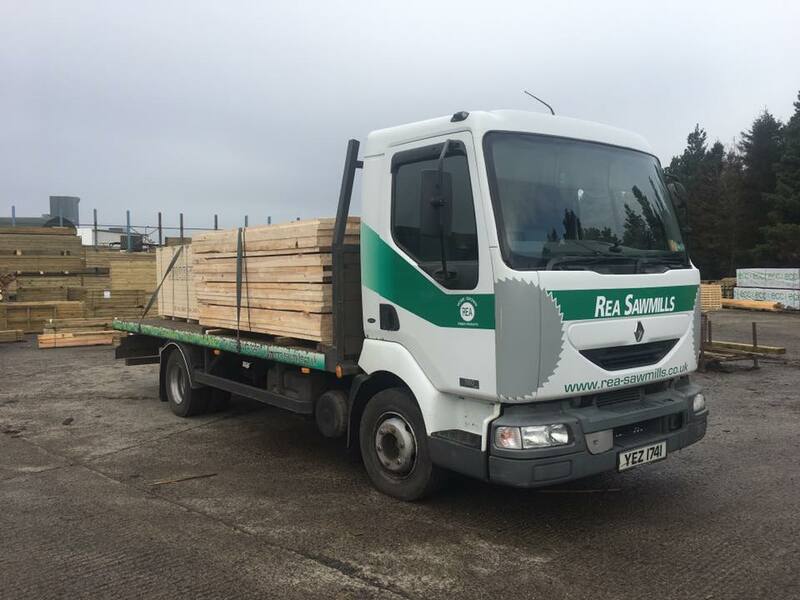 Over 50 years ago Rea Sawmills started manufacturing Pallet Timber, today we sent pallet timber across the country. 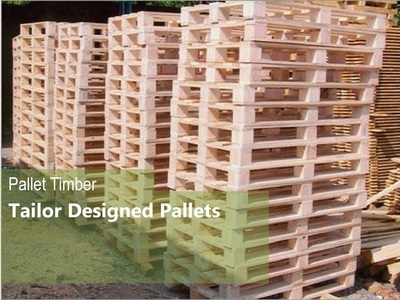 Our sawmills allows us to produce bespoke pallet timber sizes for our customers. 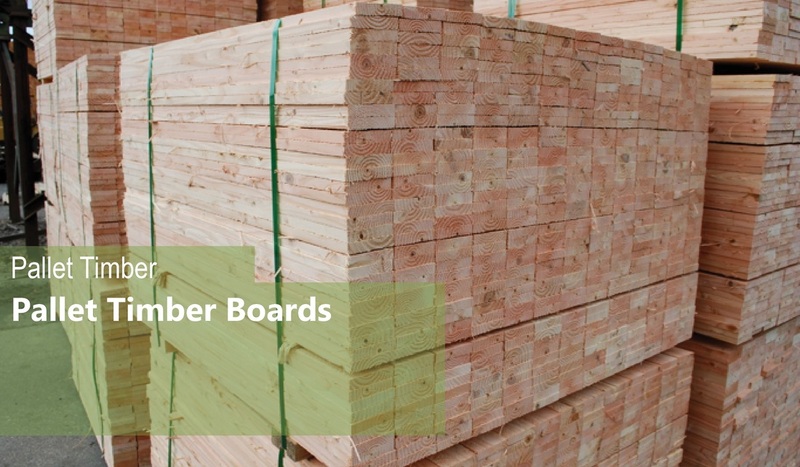 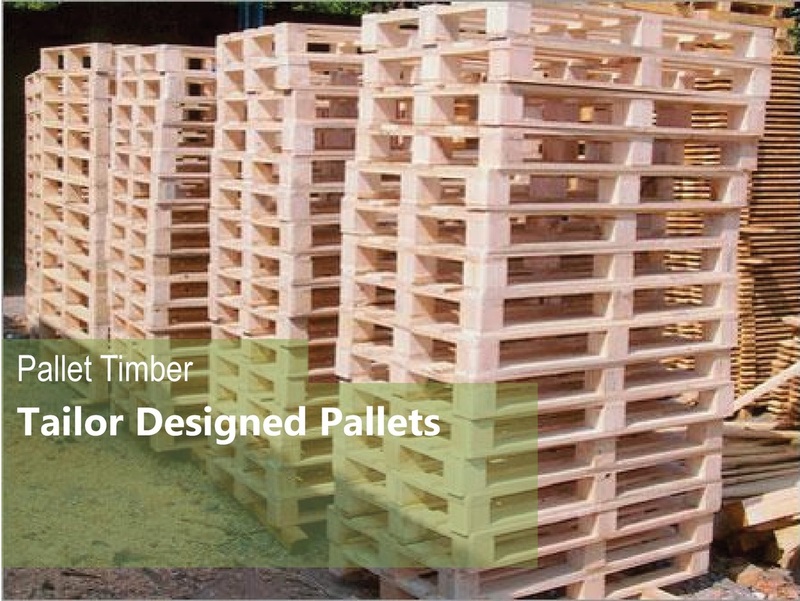 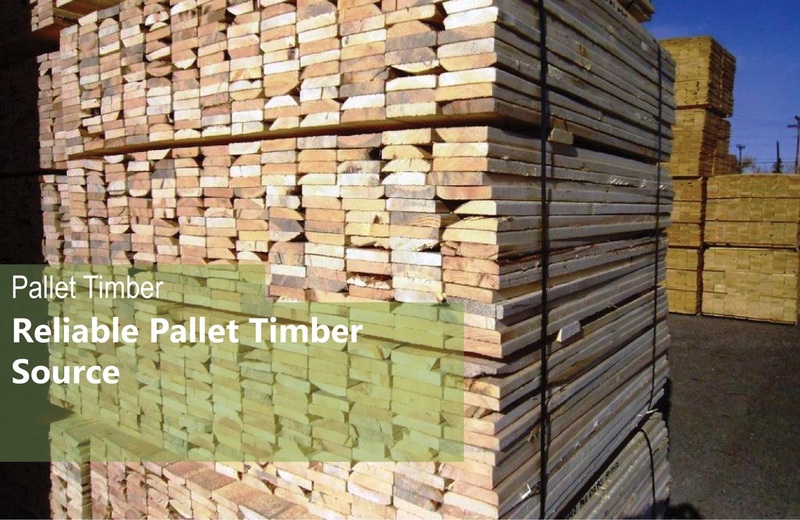 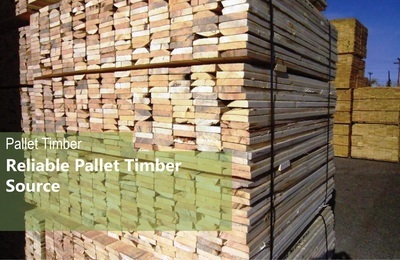 Our Sales Team can help advise you on what size of timber would be best suited for the pallet you wish to produce. 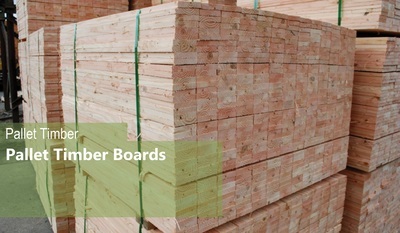 For more information contact a member of our Sales Team.